Webster Gardens developed this Academy in cooperation with Crestwood Elementary School, Gotsch Intermediate School and Mesnier Primary School as a way to partner with under resourced children in our immediate community. You can make an investment in the future of a student and the future of our community! 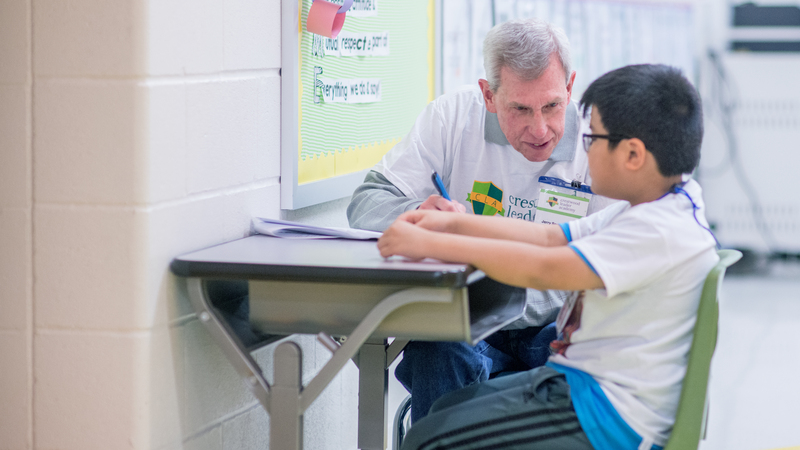 4th and 5th graders are at a critical age and are served at Crestwood and Gotsch schools. Kindergarten through 2nd grade are mentored at Mesnier. CLA, GLA and MLA equips children to make positive decisions so they can be a positive influence on their family and in the world. 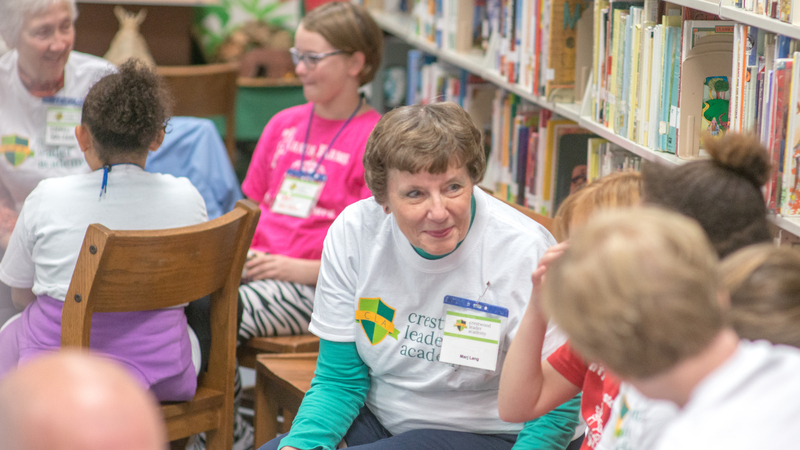 Click on the buttons below to see how you can become a leader at Crestwood Elementary and Gotsch Intermediate or a mentor at Mesnier Primary School. Read what Lindbergh Schools said about our Leader Academy: Click here!